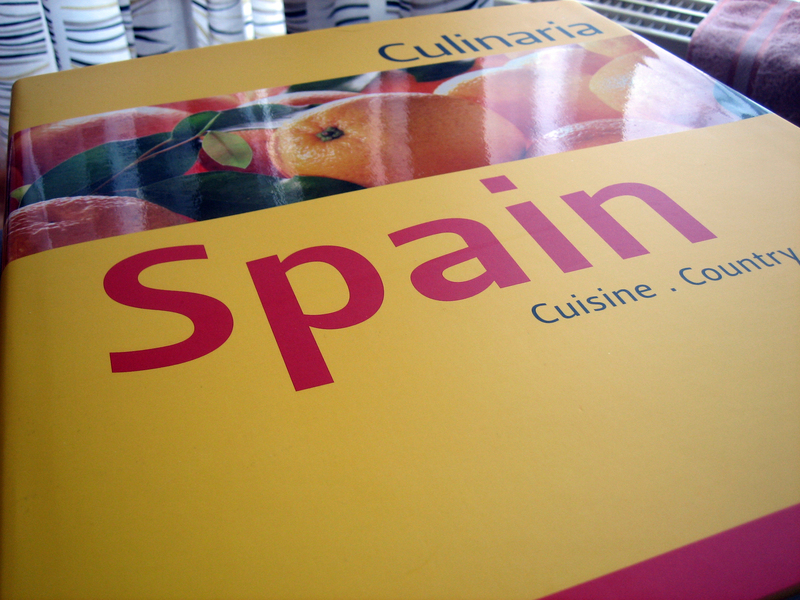 Give me a hoy when you are up to “Spain” in your “Eat around the World” project. I’m sure I can recommend a few good dishes courtesy of my birthday present. Still at the start of “B”, so I’ll give you a few months to try some recipes out. Looks like a fabulous book – looking forward to the recommendations.